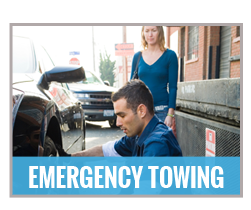 When you encounter an accident or your vehicle simply has problems with tires, gas or lock, you can call Towing Patriots for emergency towing. It can be frustrating to experience this kind of problem especially during the night where nobody can be asked for help. 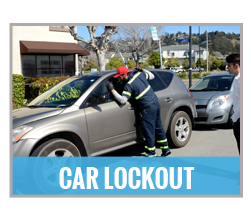 Good thing our company is available 24/7 to ensure that you and your vehicle are in safe hands. 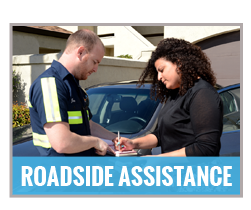 Our company serves the areas of San Jose and provides roadside assistance and emergency towing services round the clock. 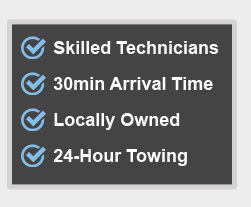 With expert technicians and state of the art tools, you can guarantee that Towing Patriots will give you the best experience. Just let us know what you need and we will arrive at your location within 30 minutes or less. As a company with years of experience, we aim to continuously provide excellent towing and roadside assistance services in San Jose. 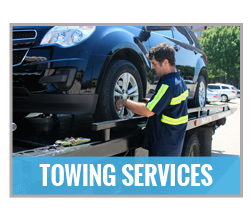 We make sure that our customers are happy and satisfied that is why, we keep our eyes on the goal of giving you peace of mind and assurance that the safest towing services are provided. Even if you call at midnight or dawn, you can guarantee that our people will be there to help you. Our business is open 24 hours a day in 7 days a week and we also follow the 30 minutes response time. 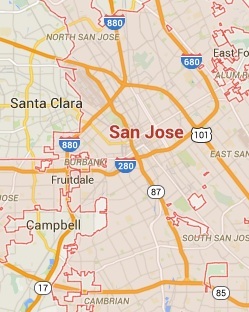 This means that whenever you make a call and confirm the services you want, we will immediately go at your location in San Jose and fix the vehicle damages. 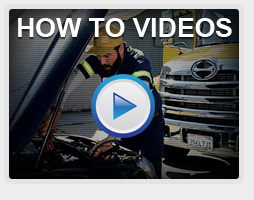 Apart from that, Towing Patriots has a number of dedicated and committed auto technicians. These individuals are all licensed, bonded and insured so your vehicle will be safely and securely towed at the desired location. 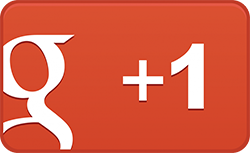 They are well experienced and skilled in any kinds of towing and roadside assistance needs. Therefore, if you witness an accident or get into a car trouble, Towing Patriots is the best company to approach.